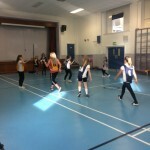 Quarryhill Netball Club is open to girls aged P5-P7. 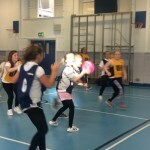 It is held every Thursday in the gym hall from 3-4pm. 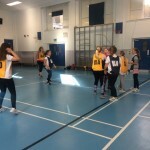 New members are always welcome so come along and give it a go! 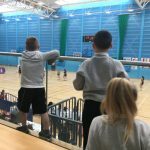 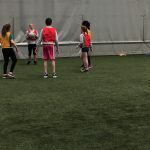 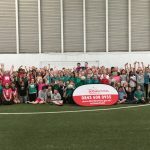 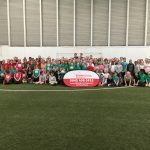 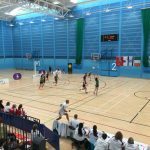 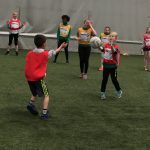 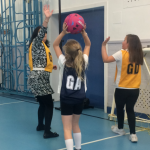 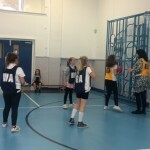 This term we have been lucky enough to attend the European Netball Taster Day, which allowed us to work with a few schools to developing our netball skills. 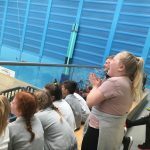 We also watched a live European match. 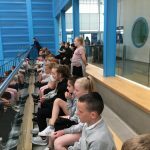 P7 will be attending the Rosebowl competition on Sunday 11th June. 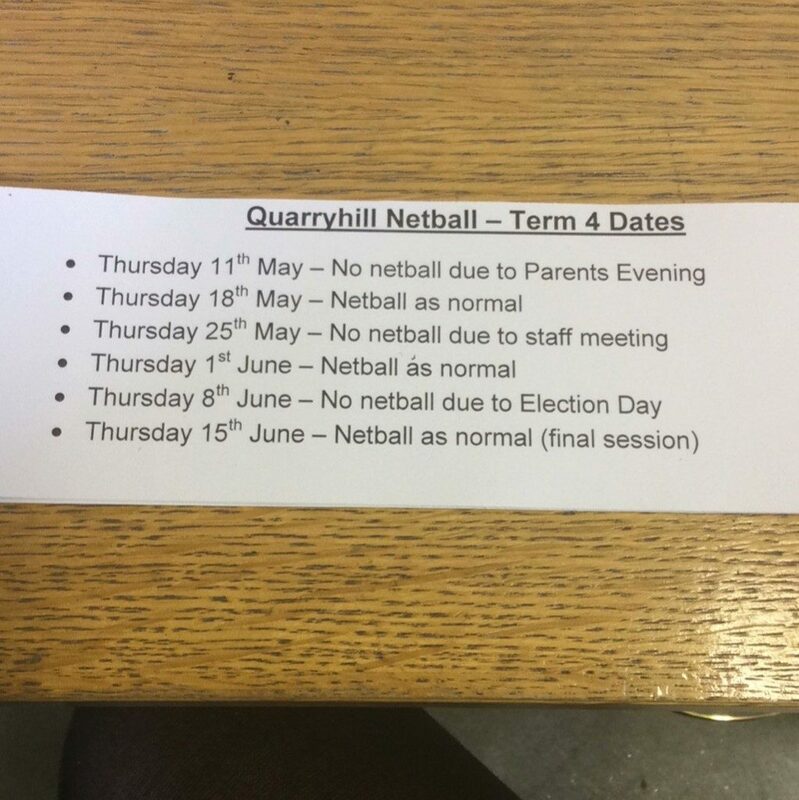 Below are the dates that netball club will be on and where it won’t be.